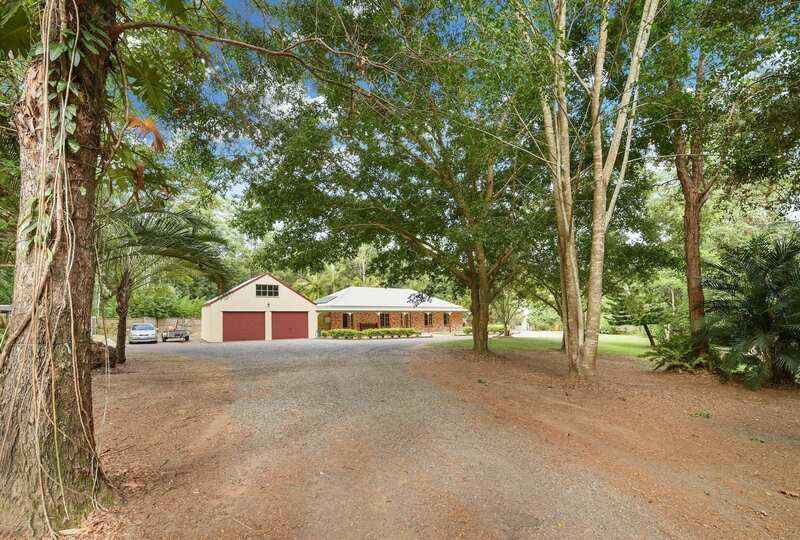 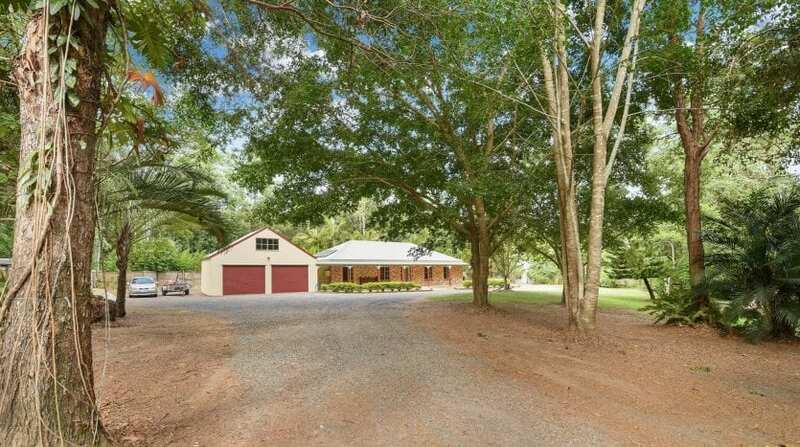 This impressive Federation style brick home has much to offer. 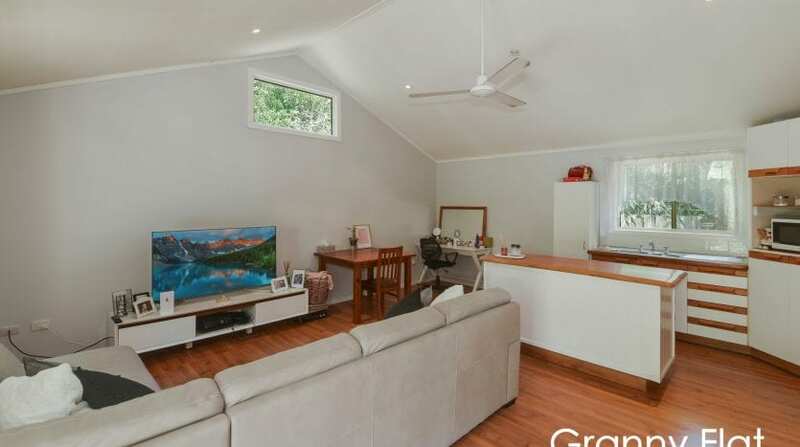 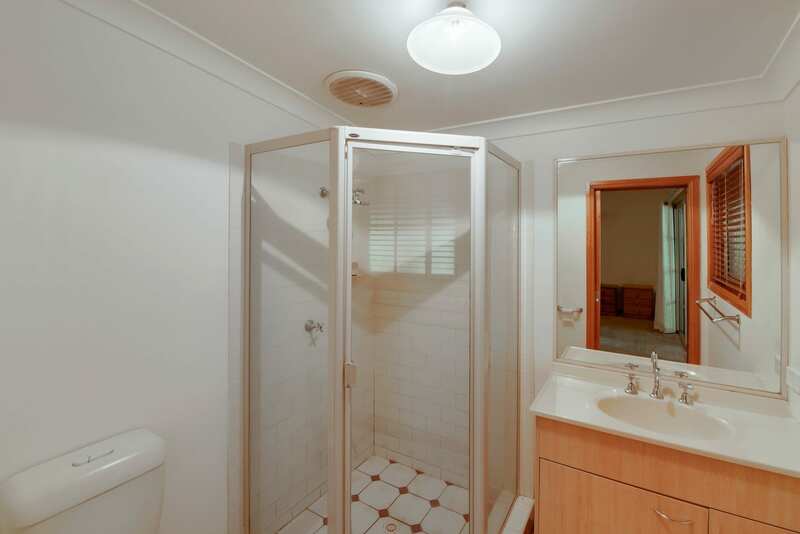 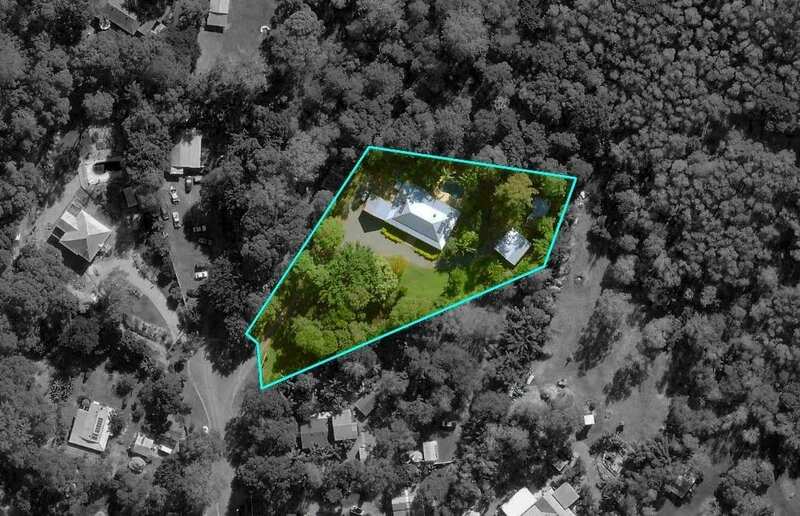 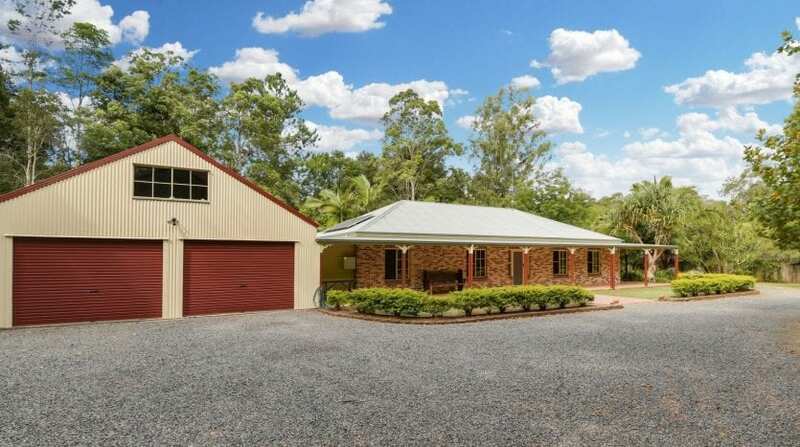 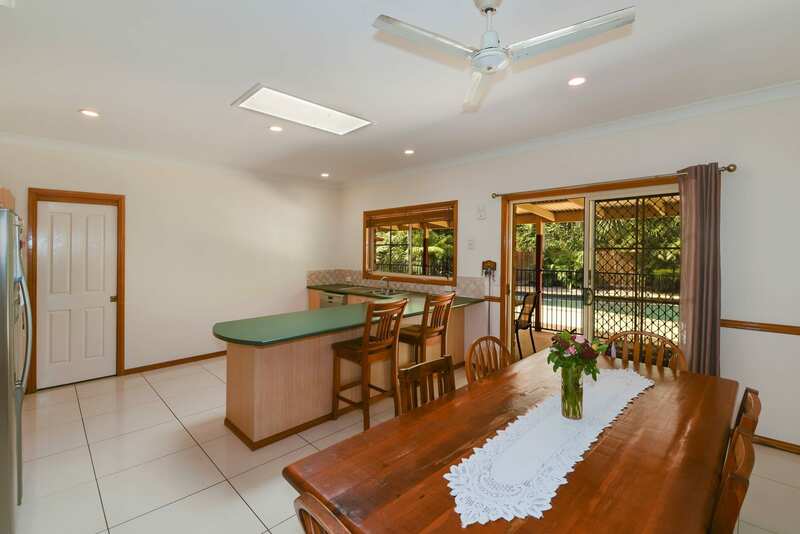 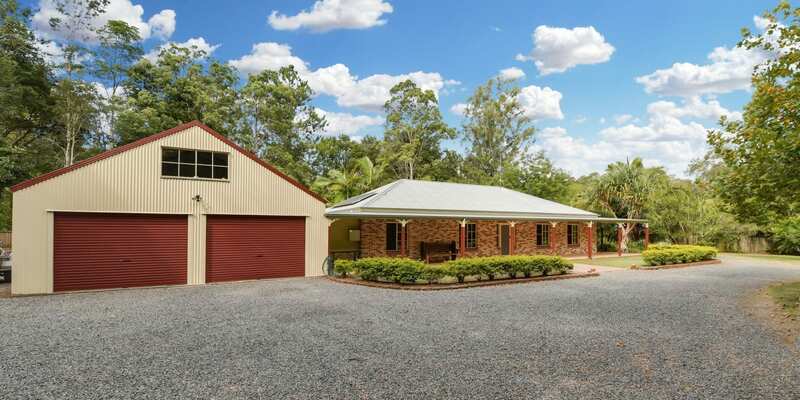 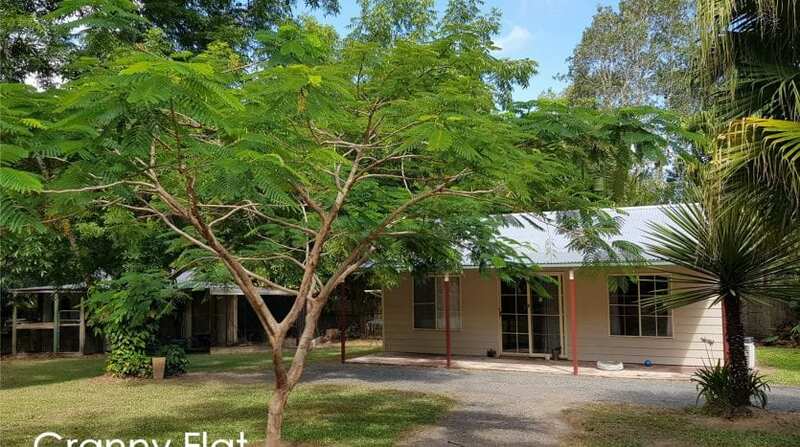 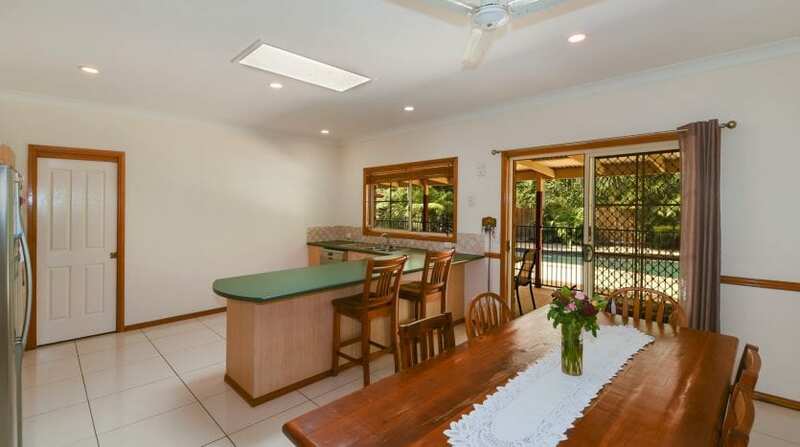 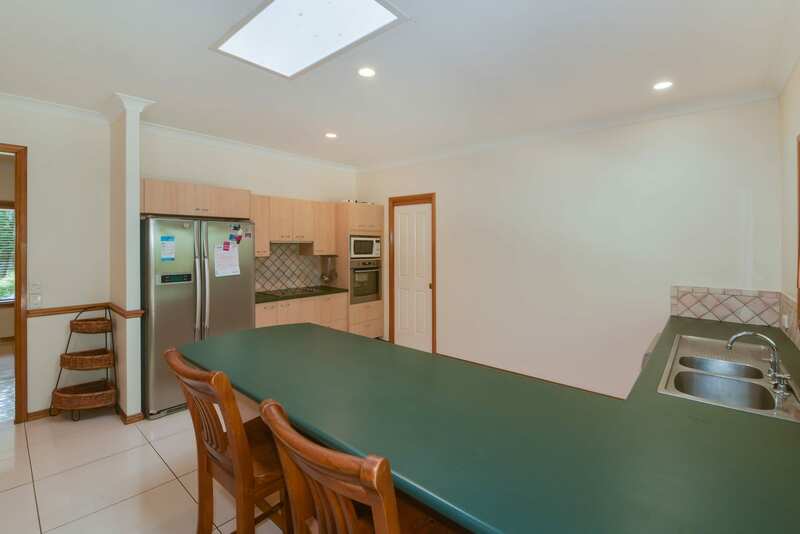 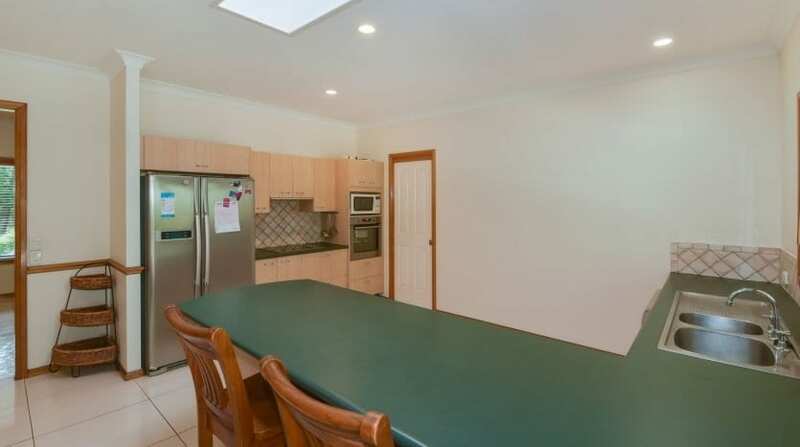 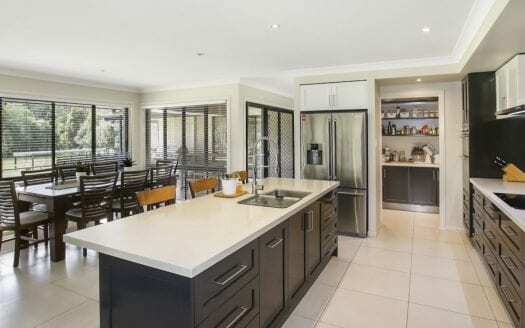 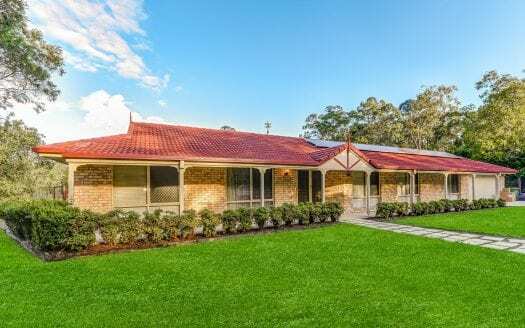 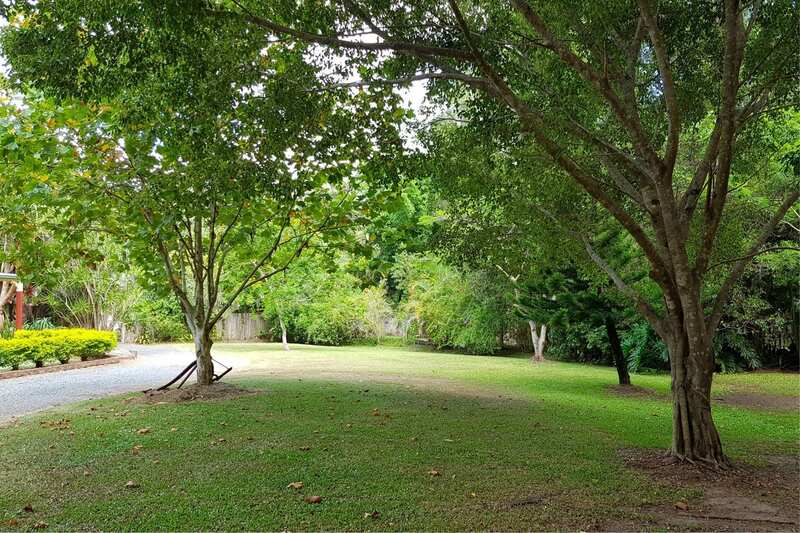 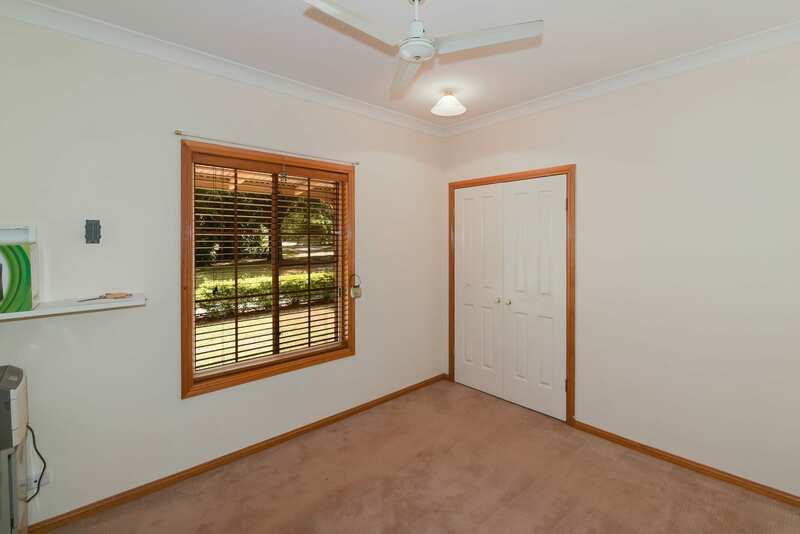 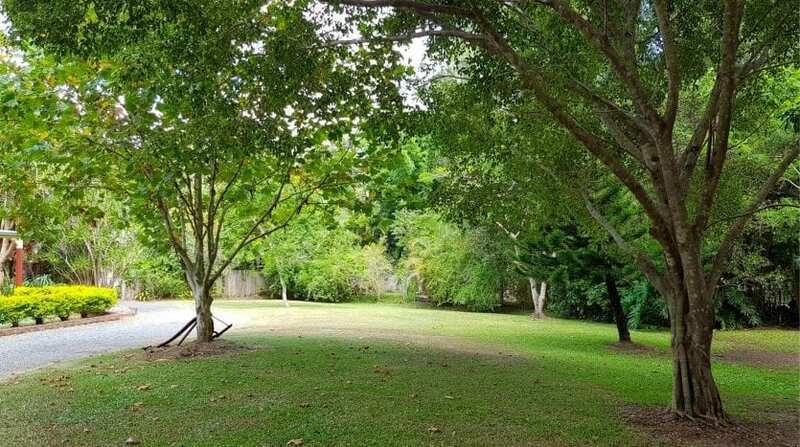 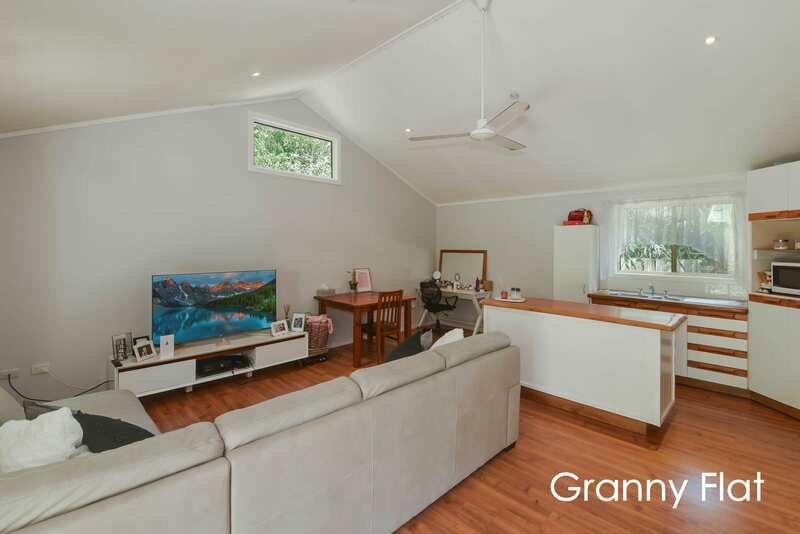 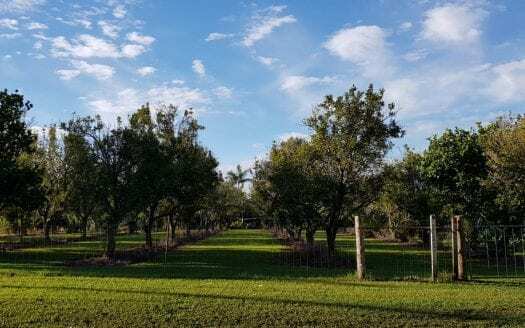 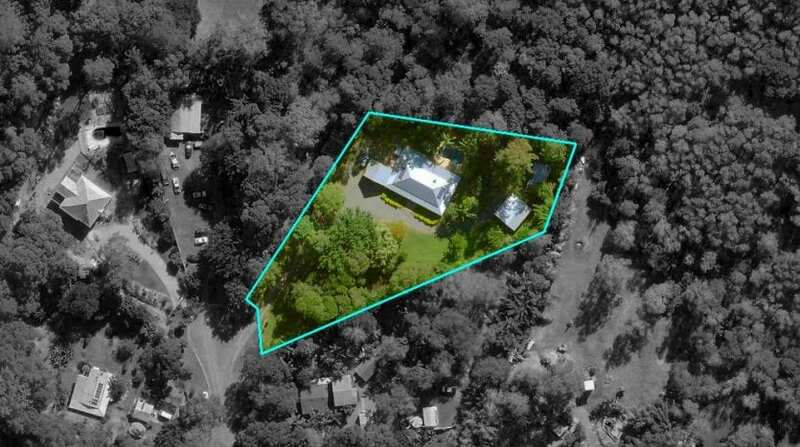 Located at the end of a cul-de-sac in the beautiful Mooloolah Valley, surrounded by acreage properties and only minutes to the quaint township and rail station. 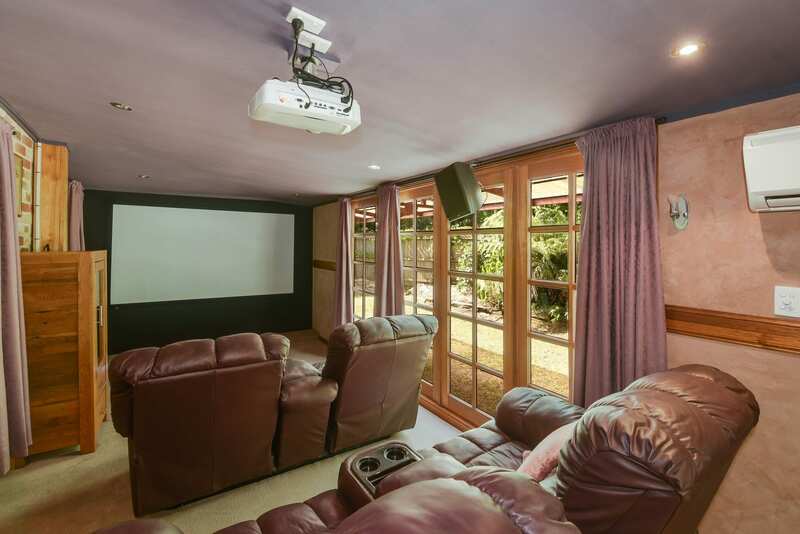 The home has four large bedrooms with the main bedroom suite offering its own bathroom, walk in robe, and private media room. 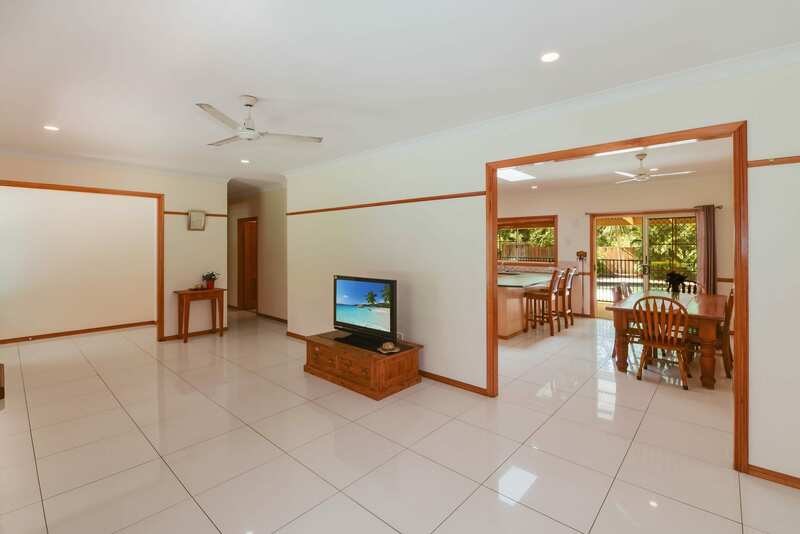 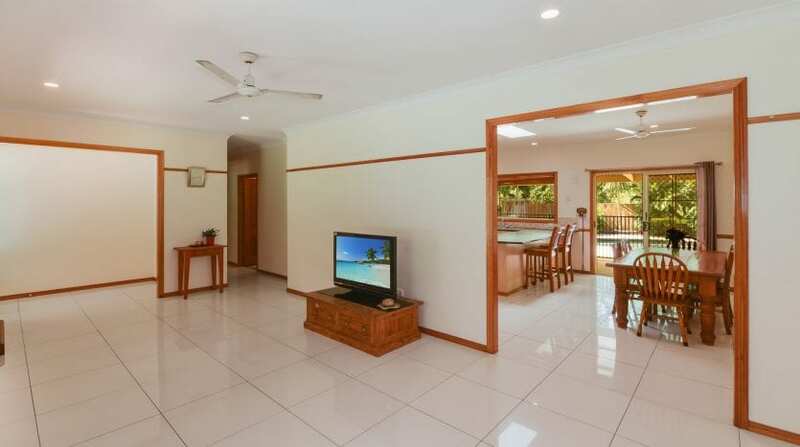 The main living area and open plan dining/kitchen have tiled floors and high ceilings with direct access to the front and rear verandahs, which overlooks the inground pool. 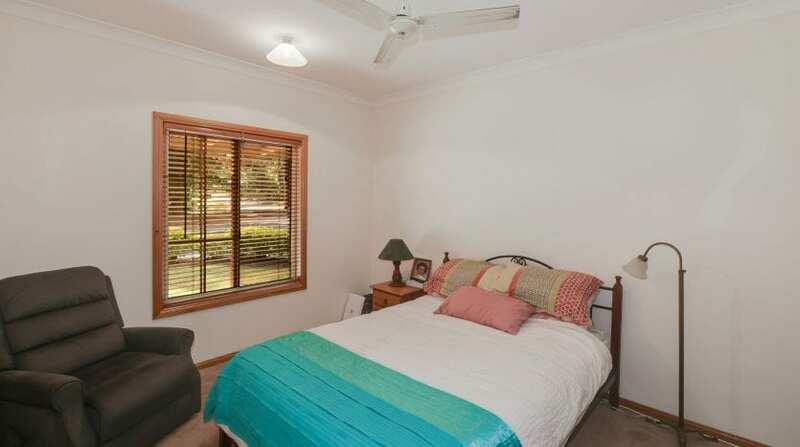 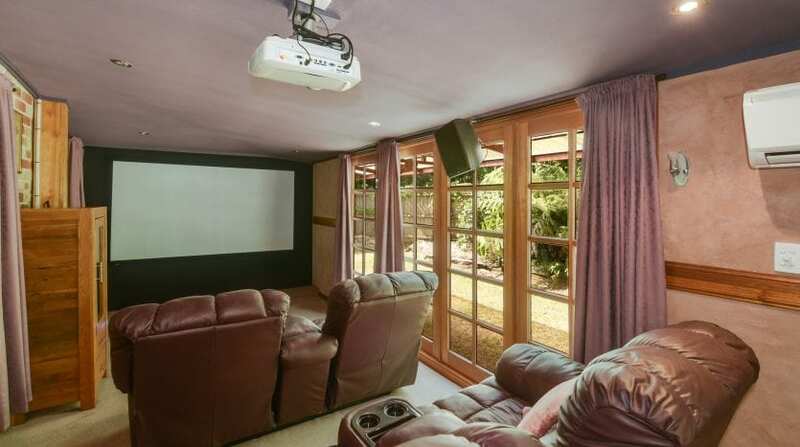 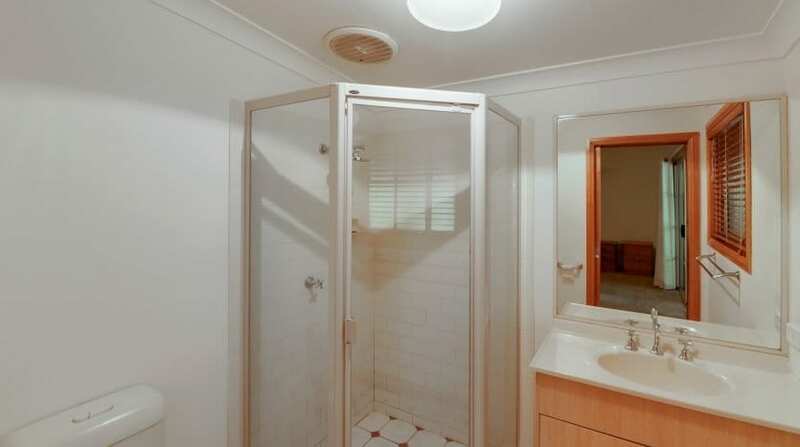 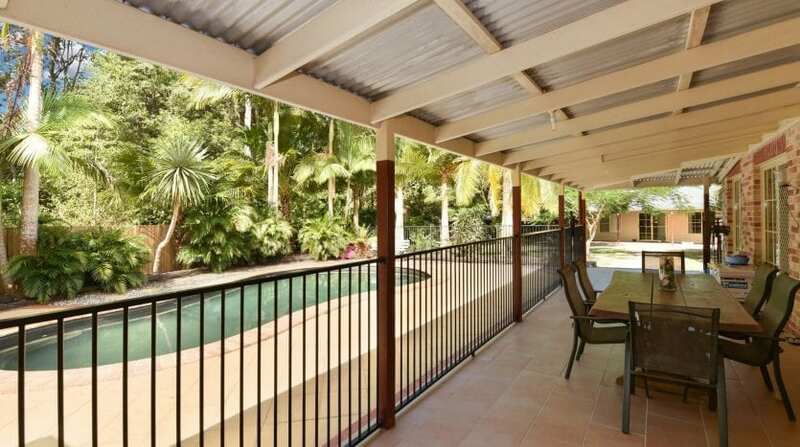 Impressive, established gardens on this large 4589m2 fully fenced block assure you of privacy. 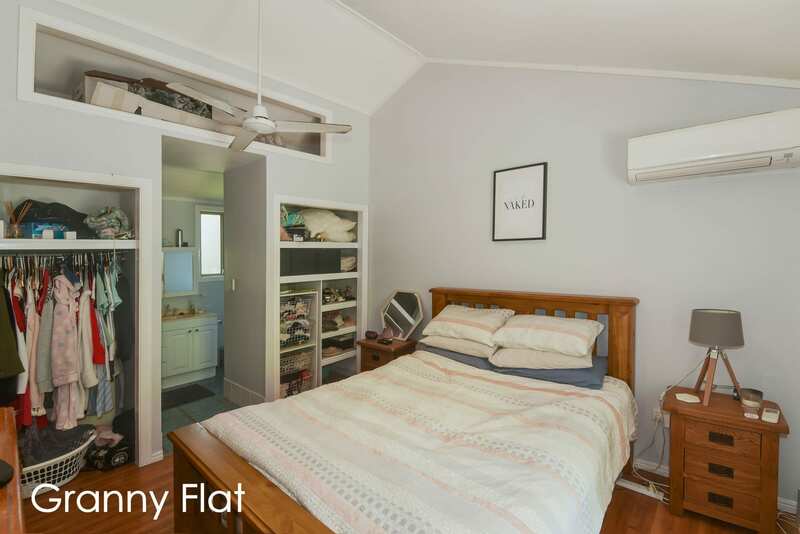 In addition to the large home is a fully self-contained flat, and a 2 car garage with sleep-out above (ideal for teenagers). 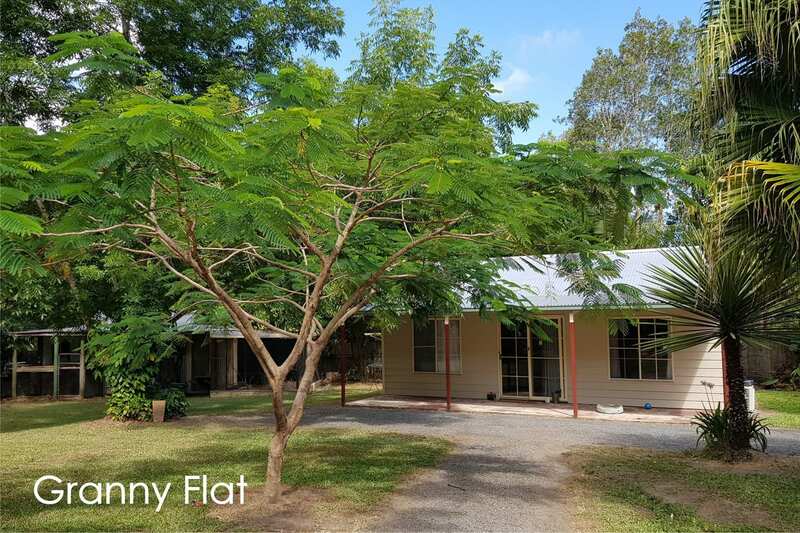 The property runs off bore water and has 6.7kW solar power. 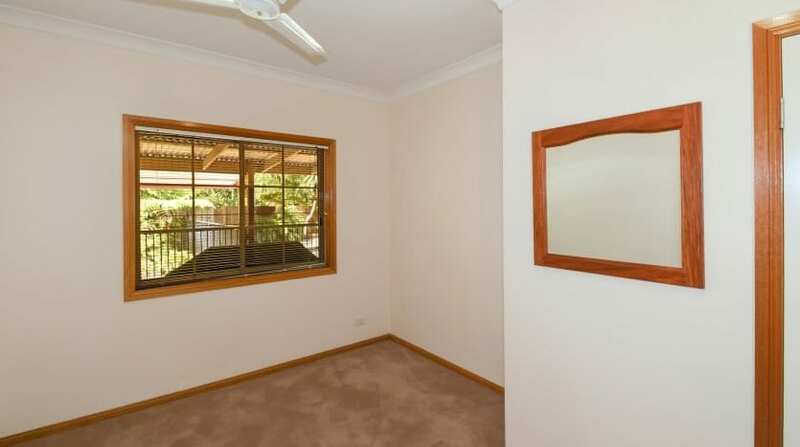 There is a large bird enclosure adjacent to the garden shed so self sufficiency is only a step away. 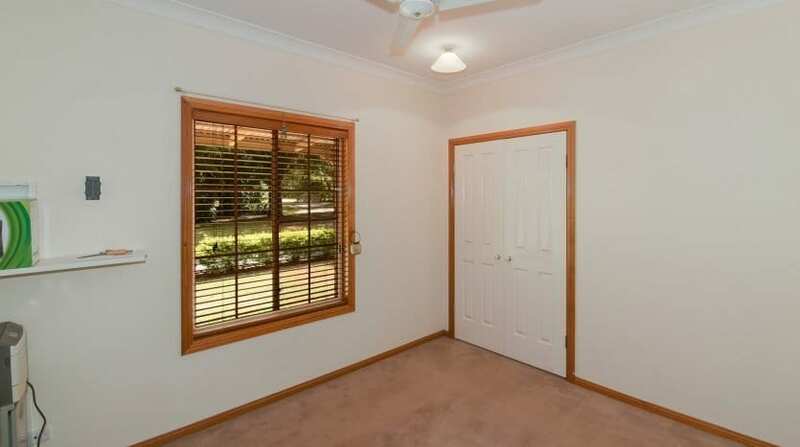 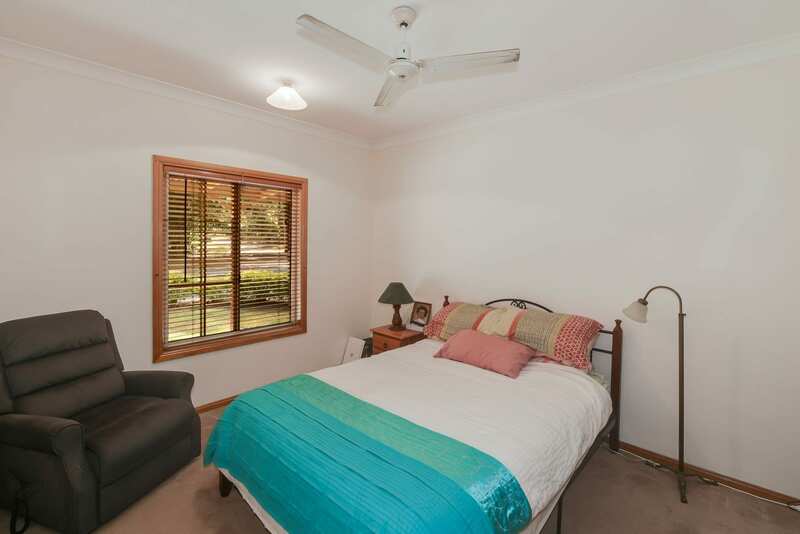 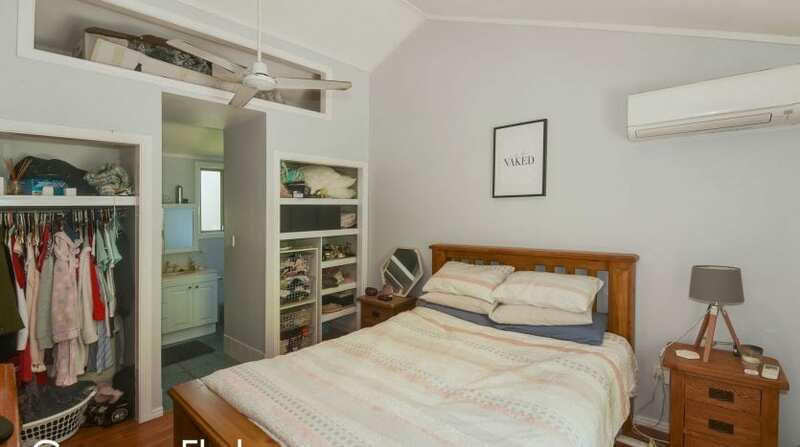 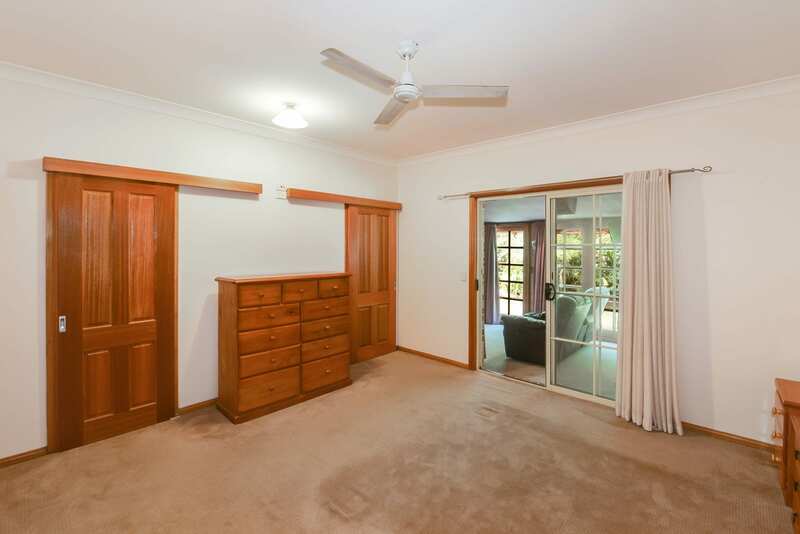 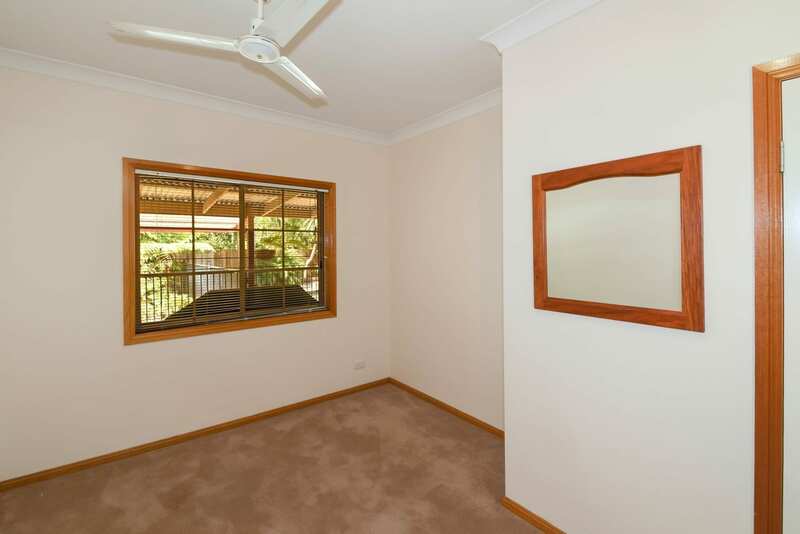 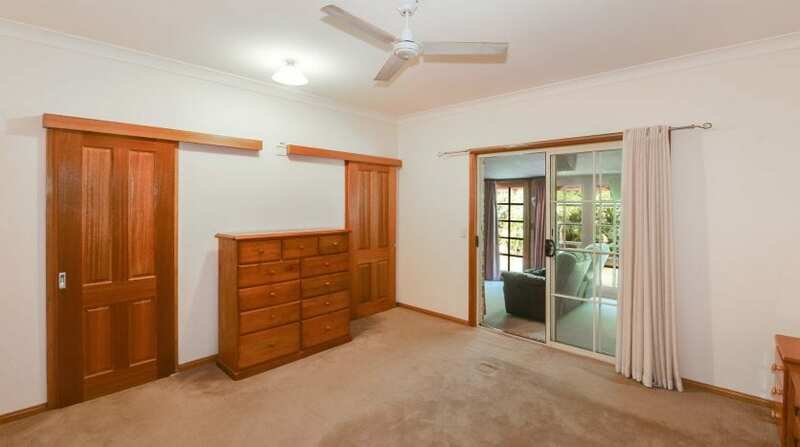 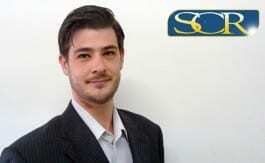 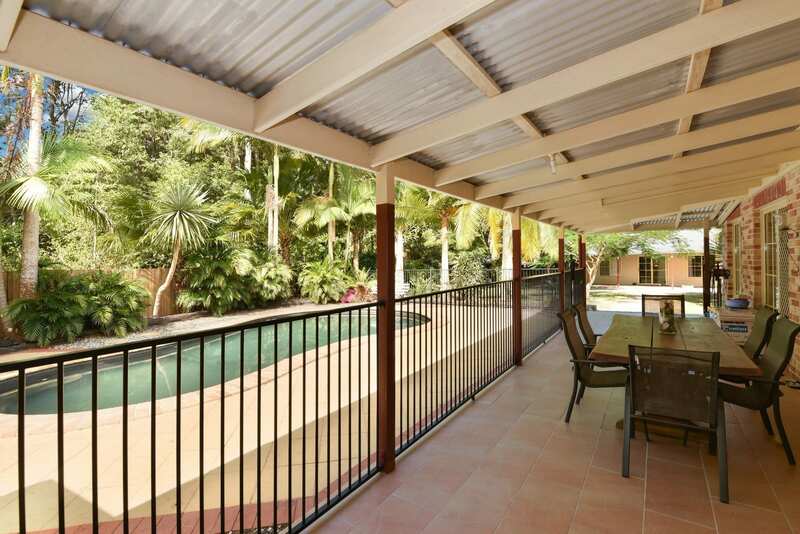 Time to live the “good life” in beautiful Mooloolah Valley.